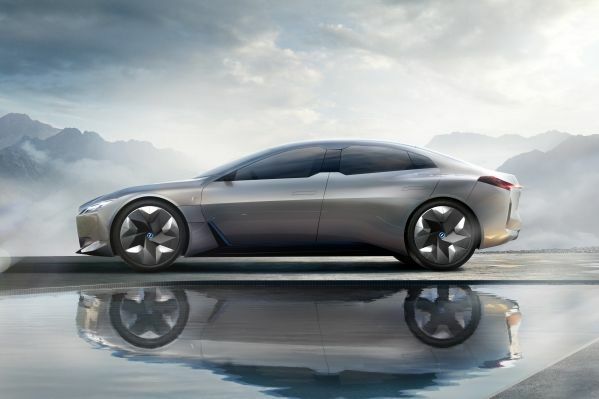 This concept signals BMW getting serious about going up against Tesla. 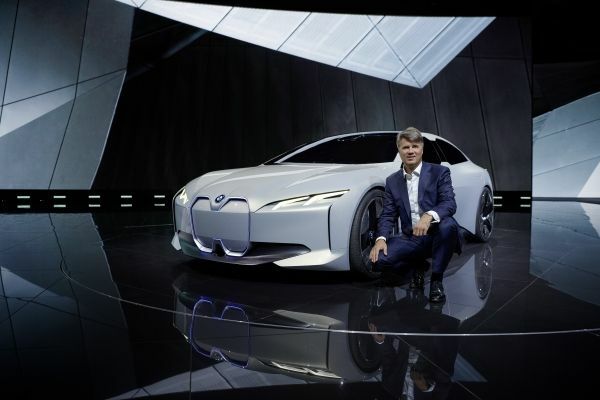 Just a few days ago, BMW showed us the new concept car it was planning on bringing to the Frankfurt Auto Show....albeit covered in a sheet, leaving us to speculate about the car’s true form. 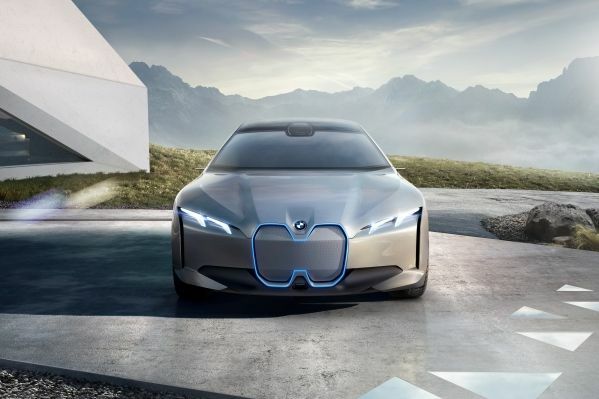 Now, that blue sheet has come off in Frankfurt to reveal the car in all its electric glory, Meet the BMW i Vision Dynamics concept. 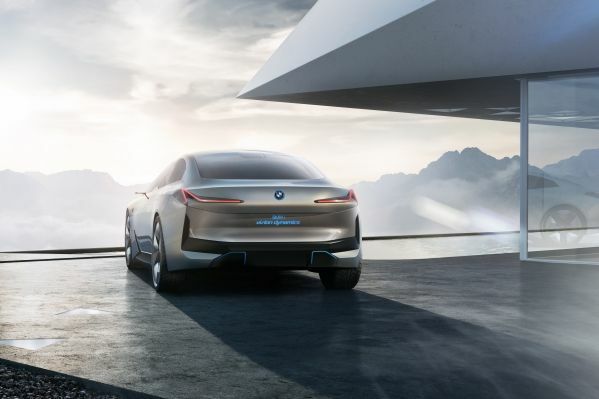 In a refreshing departure from the rest of the i lineup, this concept is much more than an i3 stretched out into a sedan. It has an all-new face with headlights are vaguely reminiscent of a Tesla Model S. Sharp angles meet up with smooth lines to draw a bold design that keeps up the futuristic aesthetic of the i series moving forward. Of course, the signature blue trim of BMW i cars is found throughout the design. 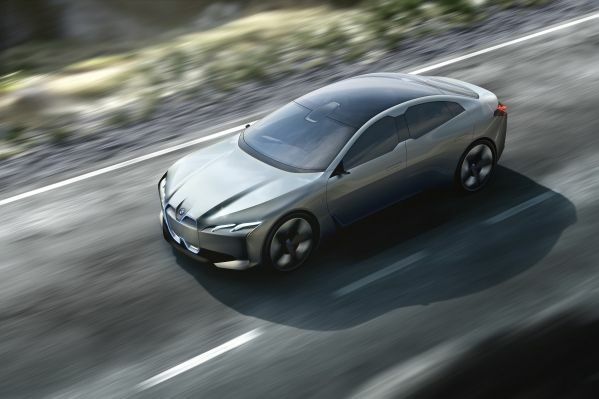 BMW calls the i Vision Dynamics a “four-door Gran Coupe study”. 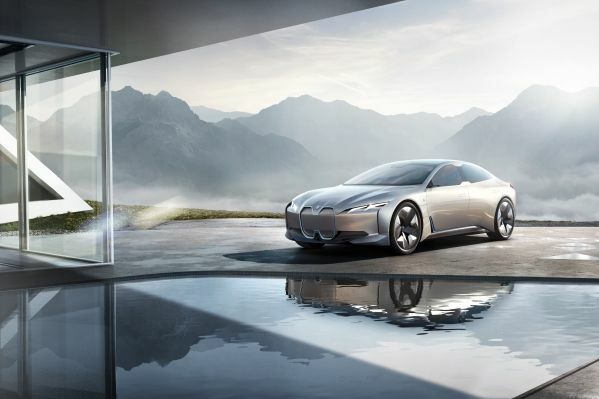 The carmaker confirmed the new concept has a pure-electric drive system that “combines electric mobility with the BMW brand values of dynamism and elegance.” The all-electric car has a range of 373 miles, but it also can go from 0–62 miles per hour in roughly four seconds and reach a top speed above 120 mph, according to BMW. Obviously, this is just a concept, so don't get your hopes up about seeing the i Vision Dynamics on the road. However, it’s a strong hint that a sedan or liftback (perhaps called the i5?) will be added to the sparse i lineup in the near future. Something slotted between the i3 sub-compact city car and the i8 plug-in hybrid sports car would be a welcome addition to fill in the big gap between the two high-tech cars. The wide range of new EVs is part of a massive push into futuristic mobility solutions.